For our regular readers, this exciting new feature goes into effect immediately for the latest articles. However older content may take a bit longer to convert, so please be patient with us as we work through the remaining content. If you’re visiting the Expeditionr web site directly and would like to try this feature out, look for the podcast player just below the title of the article you wish to hear. Click the triangular playback button and in just a few seconds the player should begin streaming audio content for that article. It’s just that easy! So now that you’ve heard from us, we’d love to hear back from you. 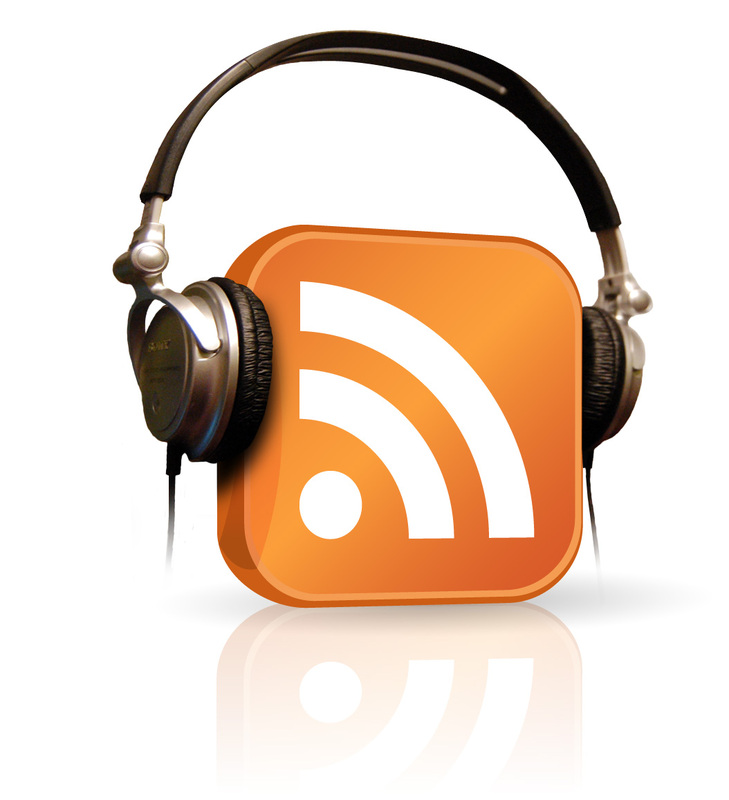 Be sure and stop by soon and check out our brand new podcasting feature and let us know what you think. Due to some unexpected latency between this site and the odiogo hosting servers, we have relocated the text-to-speech audio files to our local server. This has resulted in far better performance when accessing site content. In addition, we have added support for MP3 text-to-speech links in the RSS 2.0 feed so for our RSS subscribers, you should now have easy access to the audio as well.